At McFadden Snake Removal, our goal is to keep our customers, their families and the local wildlife safe. Snakes are an important part of the local ecosystem and can be very helpful in getting rid of some of those pesky, disease carrying rodents, like mice and rats. That is why, at McFadden Snake Removal, we do not believe in killing snakes. Instead, we safely and humanely catch those snakes that have gotten too close to our customers houses and relocate them locally. If you would like assistance to safely remove a snake from your property, keep a safe distance, and call us immediately at (925) 683-2729. If you are able to safely keep an eye on the snakes location, it will assist us in expediting the removal process. If the snake is indoors, try confining it to one room by closing doors or blocking exits. 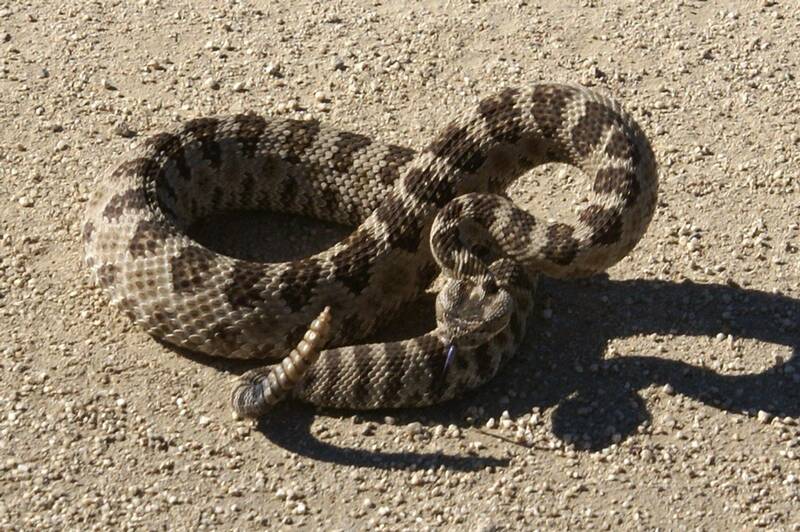 Encountering a snake on your property can be scary, especially if you are unfamiliar with snakes. If you do encounter a snake on your property, remember, most snakes are generally not aggressive unless they are feeling threatened. Most likely the snake is just passing through. Give the snake plenty of room and they will generally continue on their way, leaving you and your family alone. If the snake is poisonous, or if you are unsure of its species, please maintain a safe distance and call us at McFadden Snake Removal, 925-683-2729, to assist with humane removal of the snake. If the snake is NOT poisonous, seems to be a frequent visitor, or has made a home on your property, you have a few options. 1. Call us to safely and humanely remove the snake. 2. Gently and carefully, so as to not harm the snake, herd it out of your house/structure or off your property with a broom or other long handled device. 3. Purchase and use a snake trap. There are several different kinds out there, we recommend using humane traps, that do not kill the snake. If you do use a humane trap, catch a snake, and need assistance relocating it, please call us. PLEASE, do not leave the snake in the trap, as it will slowly and painfully die by starvation. 4. Leave the snake be, see if it leaves on its own. Once the snake is gone, the best course is to snake proof your house to prevent re-entry of the snakes.